Having a dental insurance is an excellent investment in your oral and overall health. 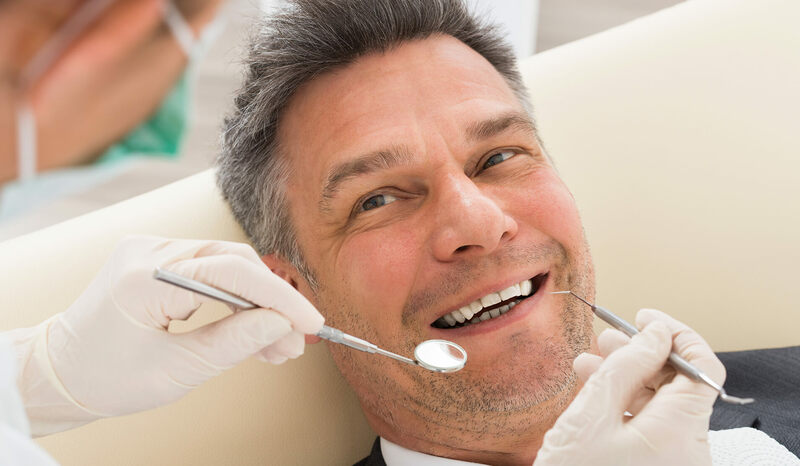 Patients who are covered under major dental insurances find that maximizing their benefits is a breeze when they visit Portside Dentistry in Newport Beach. Our office is in-network with most providers and our staff promptly file and follow-up on dental insurance claims to make sure visiting your dentist is a breeze. See below the list of dental insurance we accept. 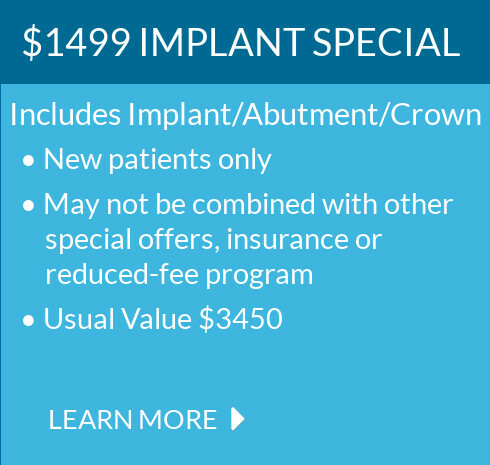 Let us know how we can help you make the most out of your dental plan this year!